SKOK - 8 "OP Elysium"
GROZNY 5 - 18. veljače 2012. 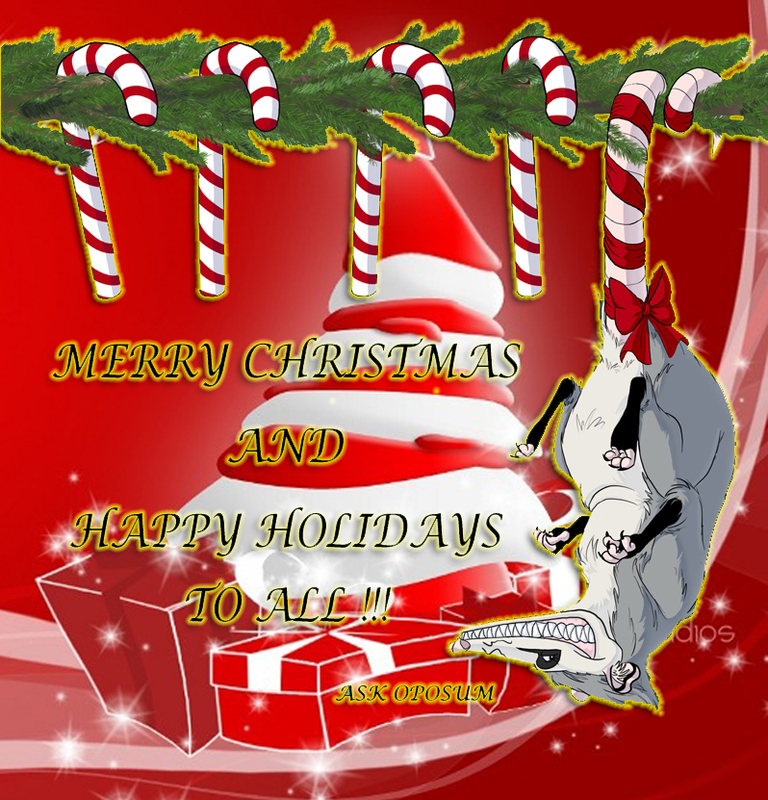 To all our friends and their loved ones, to acquaintances and visitors ASK Oposum heartily wishes Merry Christmas and with health, happiness and success filled Happy New Year! Svim svojim prijateljima i njihovim najmilijima, poznanicima i posjetiteljima ASK Oposum od srca želi Čestit Božić te zdravljem, srećom i uspjehom ispunjenu Novu Godinu! 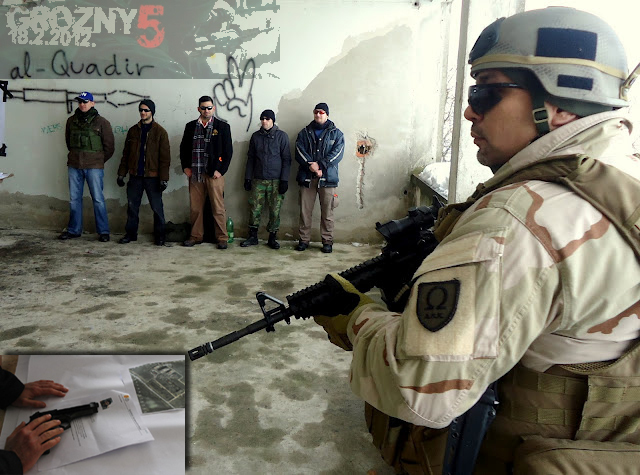 The onset of winter, good organization and even better company is what has characterized this airsoft event. 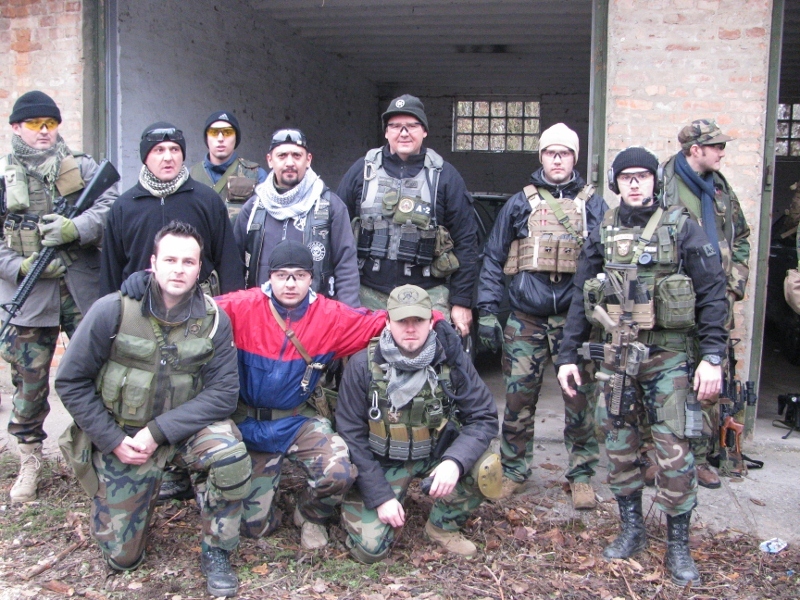 Organized by the ASK Kobra and held on 26th of November 2011., this airsoft event was also a great way for ASK Oposum to end this airsoft year. 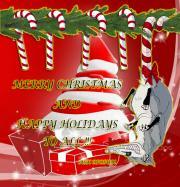 With these event we completed five years of ASK Oposum existence, during which we participated at the 53 major events and organized 12 more... holidays are coming and it is time for our airsoft replicas to be silent for a while. Powered by GoodGirl © 2004- 2019	. RSS Generated in 0.23448 seconds.